Humidity can be a nightmare when it comes to hair. 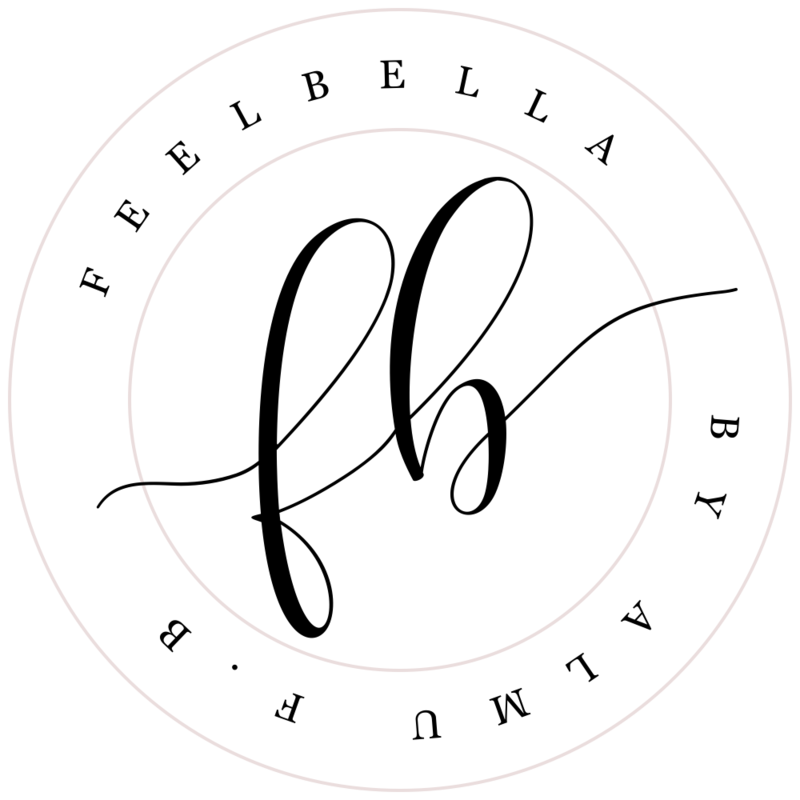 You have got your look exactly as you want them, every strand in place, but the minute you step outside humidity gets involved and the dreaded frizz has arrived. This can be extremely frustrating and hard to control, but as with all hair care problems there is always at least something you can do. 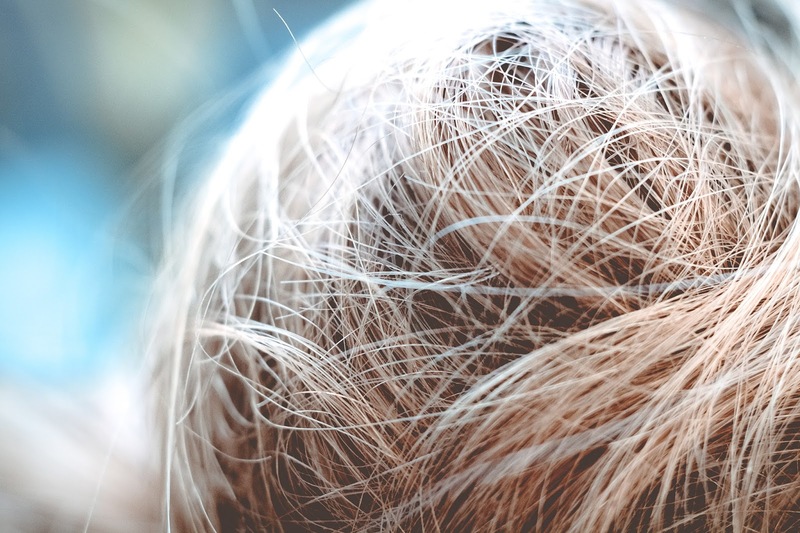 To help you get on top of this annoying little environmental hair hazard here are our top tips. While humidity can strike at any time, some looks are better at holding their shape in the face of this challenge than others. If you have your hair down it is easier for water molecules in the air to get in and around each strand, leading to real frizz. Instead, on days when you think humidity is likely to be an issue try using a cute hairstyle to keep your locks in place. 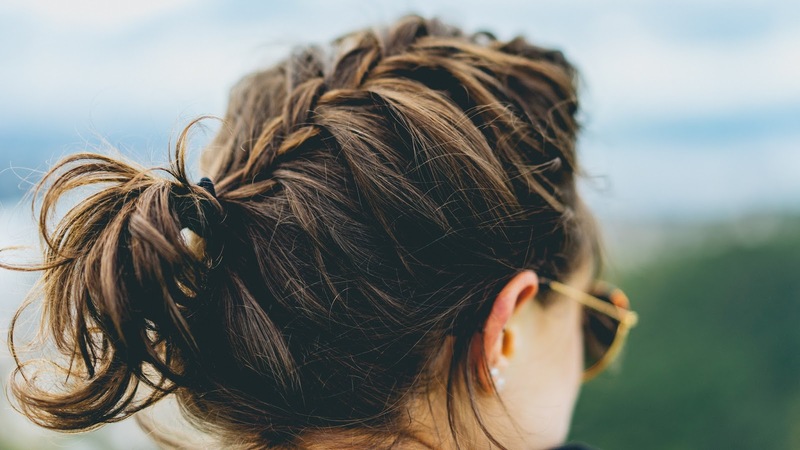 A French or Dutch braid, and other styles that are designed to hold the hair firmly, can be very useful here (for a Dutch braid tutorial click here). Try these styles out the next time humidity strikes. Another factor that can exacerbate frizz in the hair when humidity strikes is dryness. Dry hair is much more likely to be affected by humid weather than well moisturised hair because fluid-zapped hair will be attracted to moisture in the environment. To prevent this happening remember to condition hair every day. If your hair is naturally quite dry try using a deep conditioning treatment or hair mask at least every week, more if necessary. After a few weeks of doing this your hair will be much stronger in the face of humidity and able to keep its natural shine. You might not think that a towel has much to do with how your hair responds to the humidity, but it’s one of those surprising factors that can have a big impact. Normal towels, especially old ragged ones, tend to create natural frizz in the hair when being dried. These out of place strands then attract the natural moisture in the air on humid days leading to disastrous results. To avoid this try investing in a special de-frizzing towel. Use it for a few weeks and see what difference it can make. If humidity is affecting you often it might also be worth thinking about some good hair products. There are many on the market these days that are specifically designed to protect hair during periods of humidity. Try out a few different ones to see which would work for your type of hair. If in doubt speak to friends to see if anyone has useful product recommendations. Those are four key tips on dealing with humidity. It can be really annoying and ruin your look, but there’s always something you can try. Use a cute style or a handy product and avoid that frizzy look once and for all. Do you live in a humid climate like me? How do you tame frizzy hair?